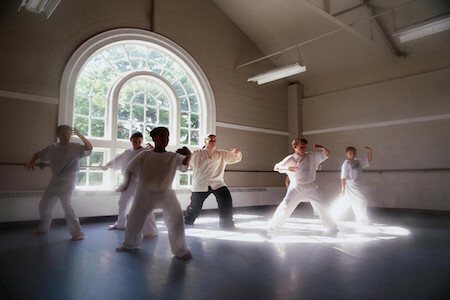 Tai Chi is a low impact form of exercise designed to teach you a set of principles of movement and thought which can help bring relaxation and vitality to the body. Tai Chi is a low impact form of exercise designed to teach you a set of principles of movement and thought which can help bring relaxation and vitality to the body. This is learnt through the Tai Chi form, a combination deep breathing and relaxation with slow and gentle movements. This can then be used in many other aspects of your life at home or at work. The classes are run in a professional and safe environment which means you can progress at your own pace under our expert instructors.